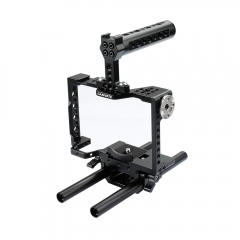 • This cage is designed to provide a protective armor and also a mounting platform exclusively for Sony A6500. 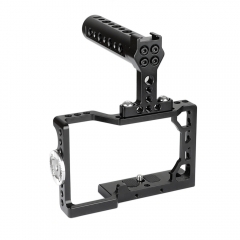 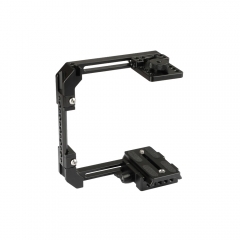 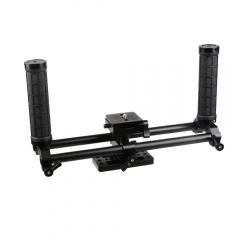 • It features an application of standard ARCA Quick Release Baseplate, enable you an effortless attach and detach, it can be directly attached to the tripod. 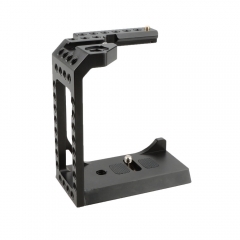 • With built-in spring-loaded pin to prevent your camera from any accidental slip or fall from the baseplate. 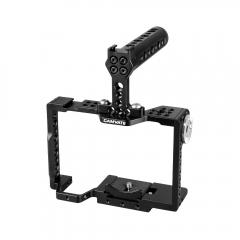 • It allows you to move the camera back and forth to acquire an ideal shooting position with the adjustable distance 40~45 mm. 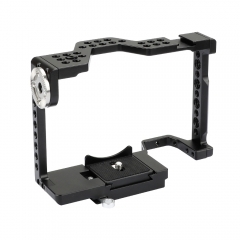 • With standard M6 ARRI Rosette mount on one side of the cage. 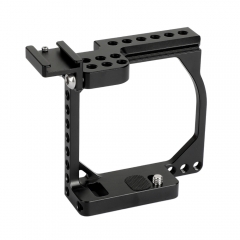 • With 2-hole 15mm rod clamps, more devices can be attached onto the rods. 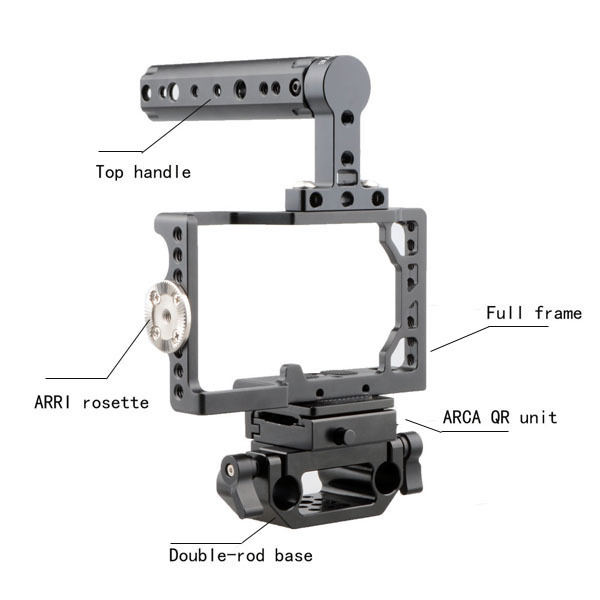 • This camera cage is compatible exclusively with Sony A6500.